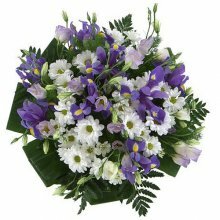 With the growth in Internet usage, flowers delivery in Israel has taken on a new dimension. 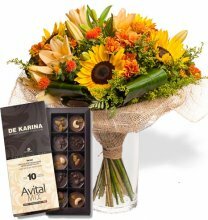 Online delivery seems to be the latest means through which people order and receive their flowers. 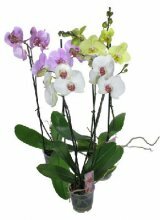 Whether you want your flowers delivered at home or to the office, the flexibility that comes with online delivery can meet such requirements extremely well. The reason that many flower shoppers in Israel prefer online delivery is because of its convenience. With the busy work lives that many people have nowadays, it becomes almost impossible to order and queue for deliveries. At the click of a button, the same can be executed online without any inconveniences. The speed of delivery is also commendable. 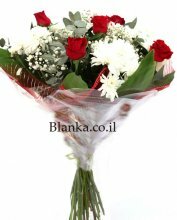 Whether local or overseas, flowers delivery to Israel makes use of some of the best delivery services. This makes online delivery dependable and reliable both to the sender and the recipient. Unlike in the traditional past, getting flowers nowadays is not as difficult. There are lots of channels that you can use to get the flowers that you want. 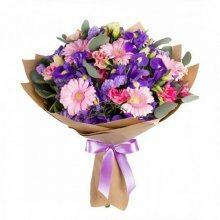 Online store – these are the most comfortable way to buy flowers. You can choose from while in the comfort of your seat. 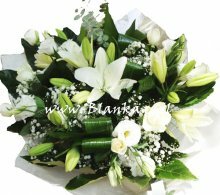 Blanka flowers store give you a unique opportunity to order flowers online without spending much time queuing. 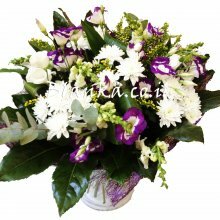 We have fantastic florist team that will assist you all through the ordering process. We are knowledgeable and always present to offer a helping hand. Another advantage with online ordering is that you could enjoy lower prices because of the eliminated overhead, such as staff and administrative expenses. 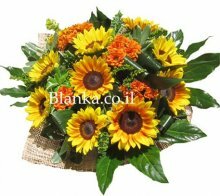 Blanka flowers store in Israel have flexible payment systems where you can pay by PayPal, MasterCard, Visa, American Express.